like just tips from a bee! From Mac comes a new collection of lip products with volumizing action, it is the Mac Plenty Of Pout Plumping Lipstick, lipsticks that color, moisturize and give volume in one go. The innovative formula of the new Mac Plenty Of Pout Plumping Lipstick, is infused with ginger root complex, which gives it a refreshing cooling sensation and an immediate volumizing effect. In addition, the formula includes moisturizing oils to keep your lips soft and provide immediate and long-term hydration. 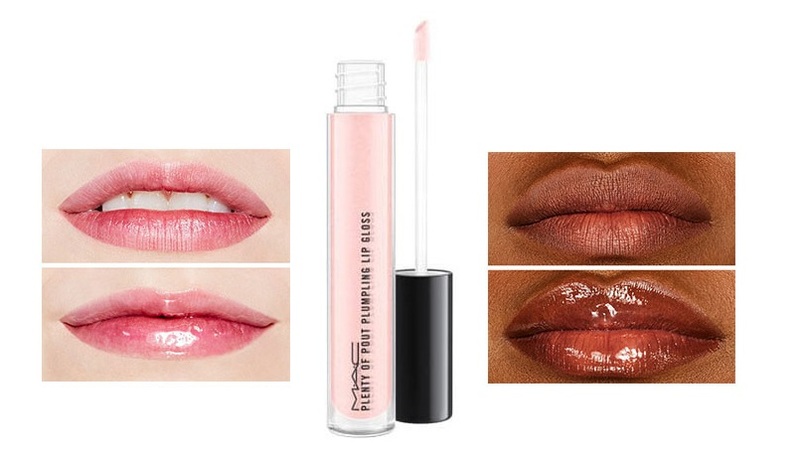 The range also includes the Pletny Of Pout Plumping Lipgloss, which arrives in a universally flattering sheer light pink shade named Plenty Of Pout. 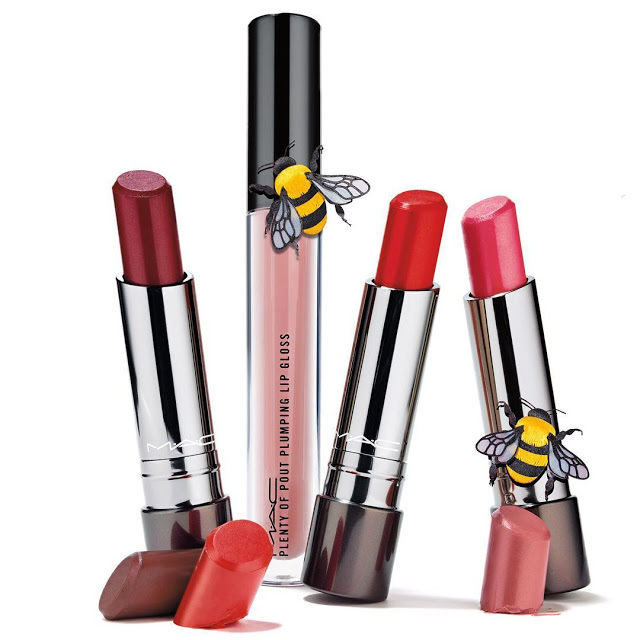 MAC Plenty Of Pout Plumping Lipstick and Lipgloss are launching the beginning of August online and at MAC counters.